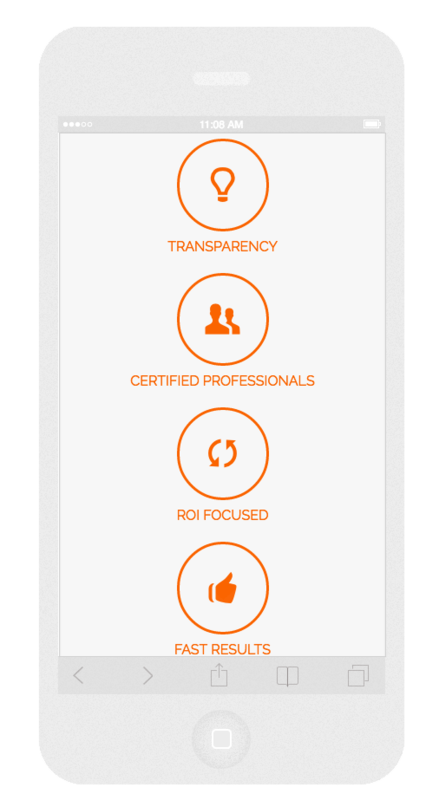 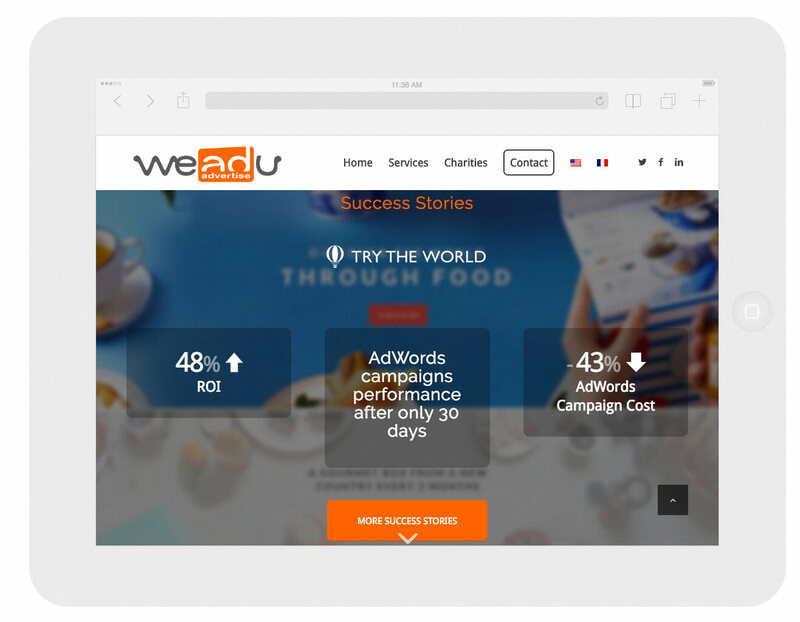 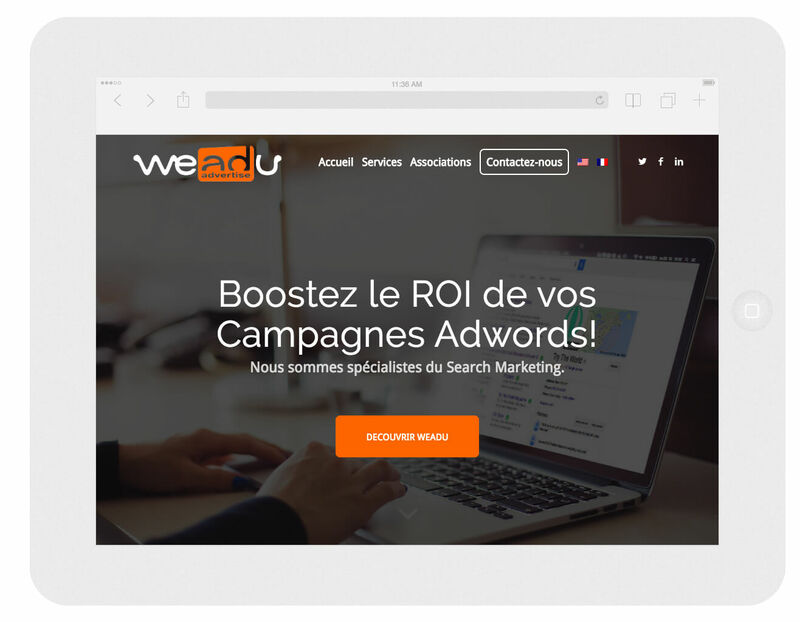 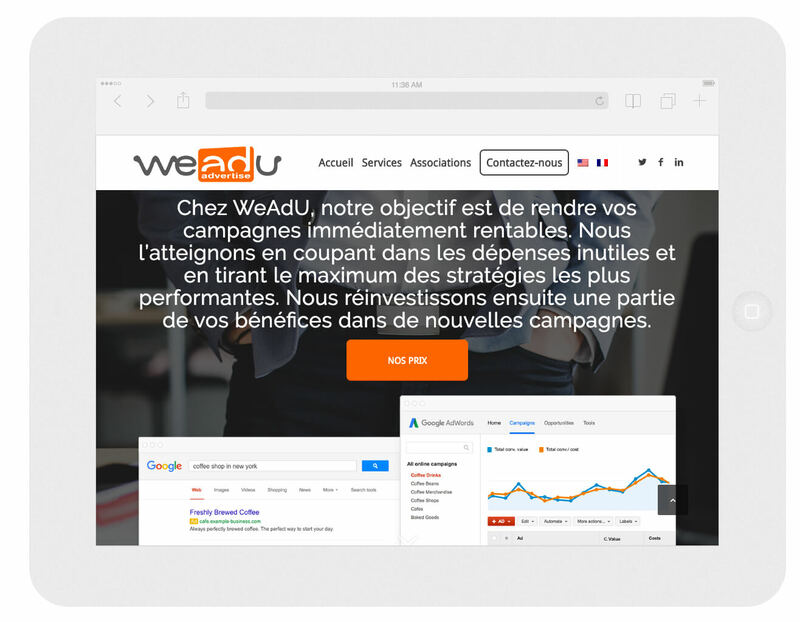 WeAdU provides Expert AdWords Management combined with an effective process. 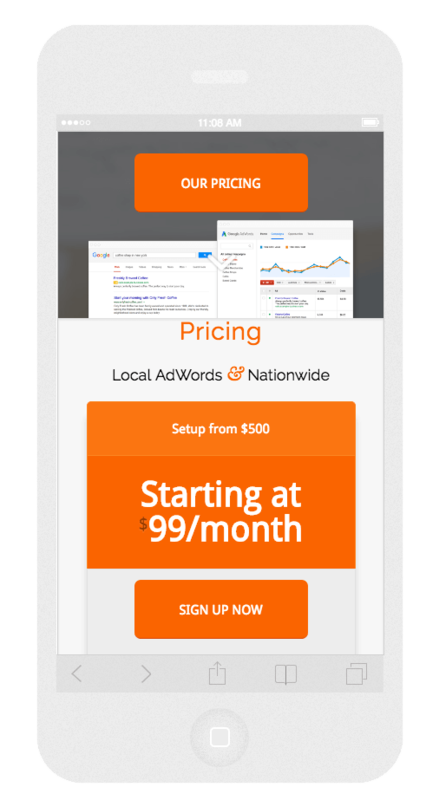 They perfect your AdWords campaigns to reach the maximum return-on-investment (ROI) and get your company to its optimal performance. 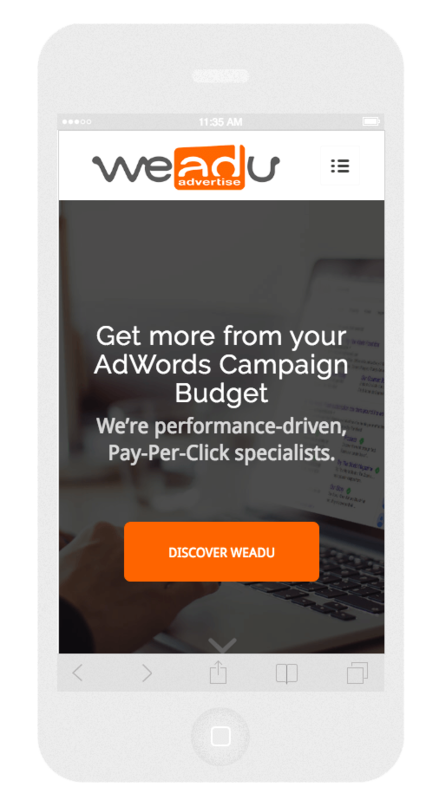 Pay-Per-Click management that works.